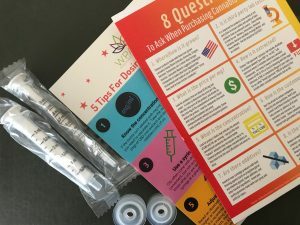 Can I access cannabis in my state/country? With more and more states and countries understanding the medicinally helpful properties of cannabis, that is definitely a possibility. Currently, 30 states and the District of Columbia recognize cannabis as a medicinal treatment option for various conditions. You can find more information here. Only a handful of states allow doctors to recommend cannabis for autism, but there are additional states that give the option for any debilitating condition. It is also possible that a patient could qualify under co-morbid conditions such as certain seizure disorders, PTSD, pain, Tourette's, etc. Please locate your state's information in the above link. Do you provide cannabis products? No, and we are not affiliated with any company or brand of oil/cannabis. Depending on legalities in your location, we may be able to help you find what to try and what may work best. It varies per individual and depends on what symptoms you are looking to treat. It is best to talk to us directly to find out more information. Are all oils the same? No- there are 1000s of oils out there. Many are junk or worthless. Choose one that either you researched or a trusted source has researched. If one oil didn’t work consider trying one to two more well researched oils to verify. If you don’t know how to research them consider reaching out to us to discuss options. I can’t get THC in my state. Will CBD help? Yes it may. THC/THCa/CBDa/CBN and all of the many other cannabinoids will help but if you can’t access them, CBD is still worth a try. Many of the quality CBD oils available will contain these other cannabinoids in minor amounts. And yes, they do contain a small amount of THC which is actually a good thing! But CBD made my child worse...what should I do? CBD can have varying effects depending on how you dose. 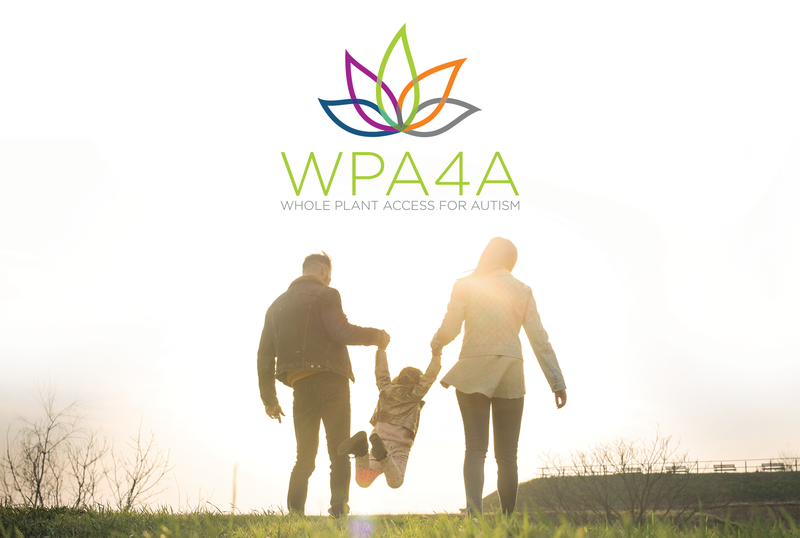 Please join our facebook and learn how you can successfully use CBD with your loved one on the spectrum.